As an active trader, you can benefit from our deep-discounted commissions. 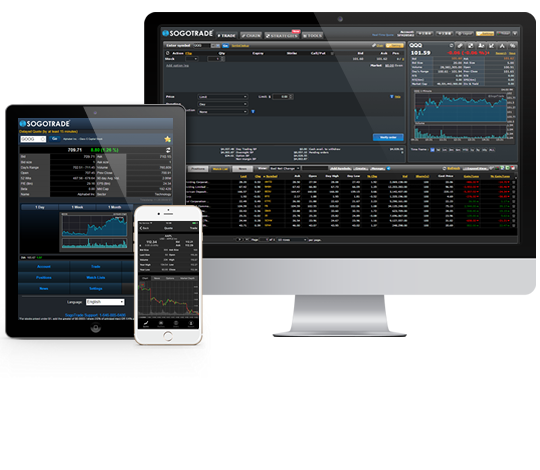 Our online commissions are as low as $2.88 for stock and exchanged-traded fund (ETF) trades regardless of order type or share limit. 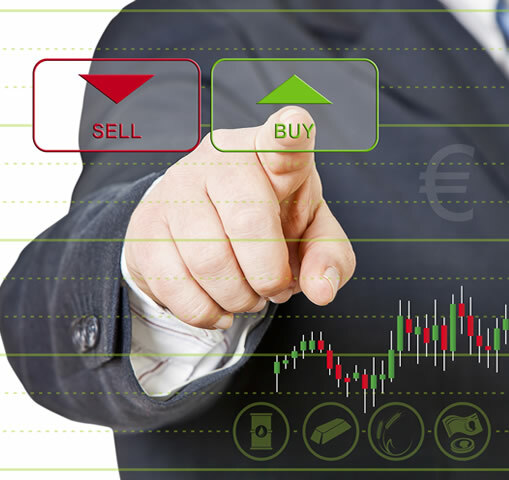 Active traders can trade for less at Sogotrade. 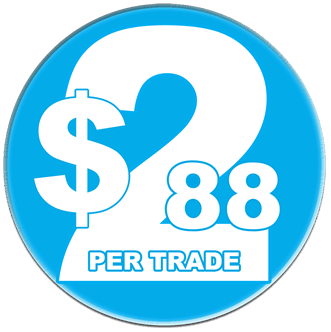 Our $2.88 online stock commission is for the active trader who executes 150+ trades per quarter. With no inactivity fees or account maintenance fees, SogoTrade can lower your trading costs. This is just one more reason why more and more sophisticated traders and long-term investors are choosing SogoTrade.